We offer lessons and inquiries designed to engage students in real-world investigations of their waterways, natural resources, and watersheds. Lessons include graphic-packed presentations, hands-on labs, campus-based outdoor field studies, models, on-line mapping, and more. Educators can use our materials to supplement their curriculum or customize their own project-based investigations. 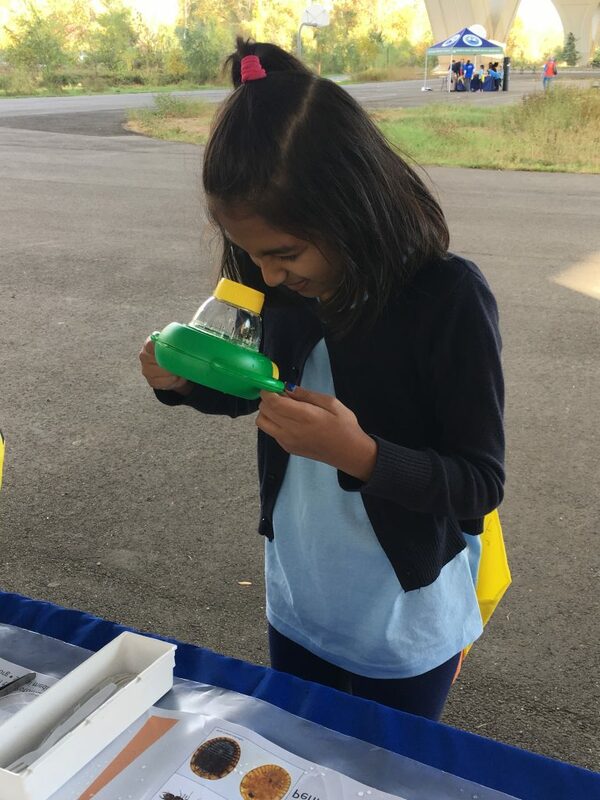 The lessons incorporate Next Generation Science and Engineering practices and are framed around Meaningful Watershed Educational Experiences (MWEEs), and Environmental Literacy standards. What better way to learn about stream ecology and water pollution than collect and identify the fascinating insects, crayfish, and shrimp-like scuds living in streams? ICPRB provides presentations, hands-on activities, and resources to help teachers (middle through high school classes) start stream ecology or monitoring programs. The lessons include biomonitoring and chemistry components, as well as links to regional resources. 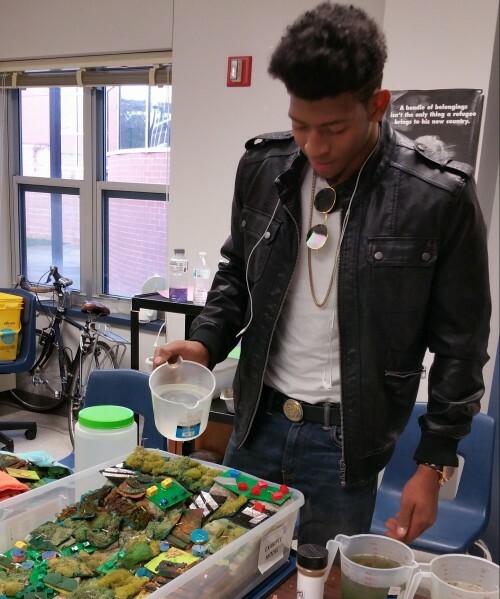 Watershed Connections features a hand-built watershed model that can be used by students (and adults!) to explore the links among watersheds, land use, and water quality. Students use the model and lessons to investigate how land use during different periods has affected waterways and how Best Management Practices can be used to reduce pollution. Bilingual lessons are available in English and Spanish for ICPRB educational programs. 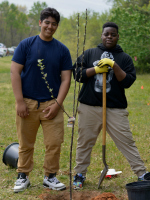 Our Environmental Resource Directory links teachers with local community resources that can enhance their students’ environmental education and experiences. The organizations provide a range of resources, including curricular resources, field experiences, technical support for school projects, and funding.